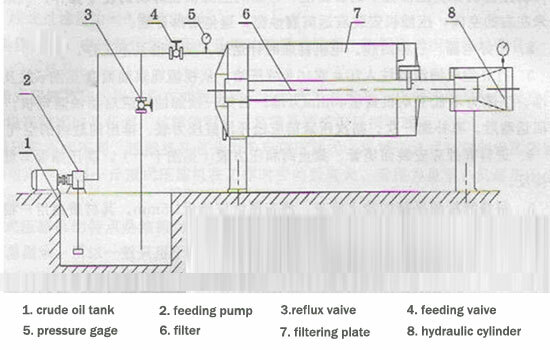 Filter, the typical intermittent pressed filter equipment, applies to solid-liquid separation of all suspension. 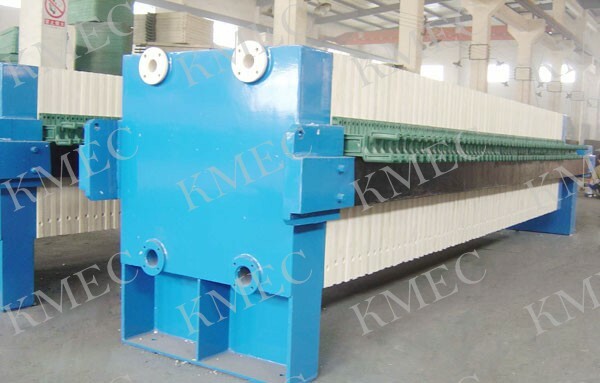 The filter chamber is formed by filter boards and filter frames or filter boards rows (box-type), under the function of conveying pump, it press the suspension liquid into filter rooms and through filter intermediaries (filter cloth, filter paper and filter membrane) to separate solid and liquid. What is more, the box-type filter boards can be classified into common boards and diaphragm boards. The filter can be used wildly in petroleum, chemical industry, medicine, sugar, metallurgy, food, china, starch, coal washing, dye, and paint as well as sewage treatment in all industries. 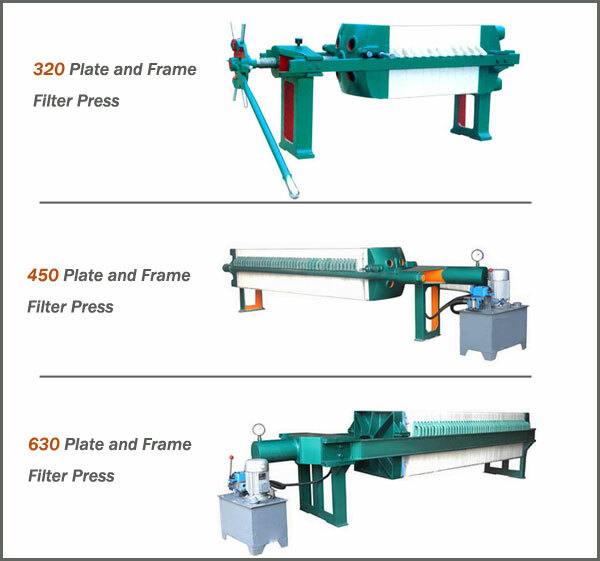 Here we will introduce two of our best sells plate and frame filter press, one is 6LB series oil filter, the other is BAM series plate and frame filter press. 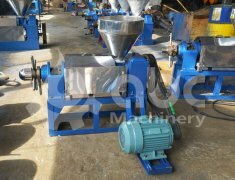 The 6LB series oil filter press is plate type oil filter machine which is mainly being used for separating solids and liquids in the oil production plants for edible or vegetable oils. 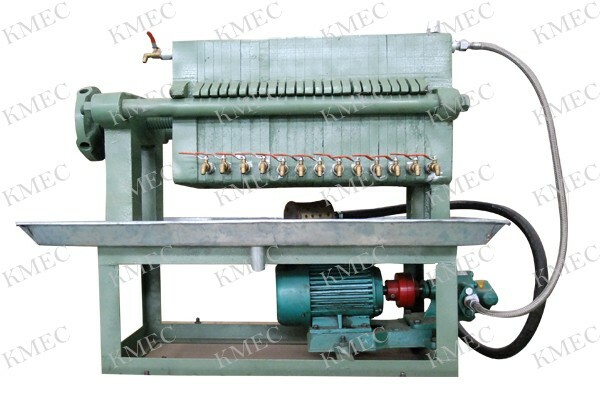 This model plate filter press is suitable for filter crude oil and refined oil, and it is also could be applied to filter bleaching oil in the oil refining plants. The plate oil filter press we produced is qualified the technology requirements of the IB/T 4333-1997 the pressure oil-filter in compartmental and plate type. KMEC supplies a wide range of filter press machines designed to give maximum filtration efficiency, longer service life and less maintenance. 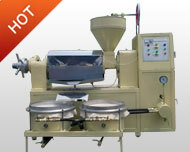 The filter presses are available in different sizes and various capacities. 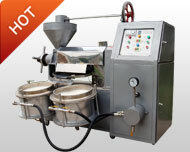 We can also provide oil filter presses to custom specifications. 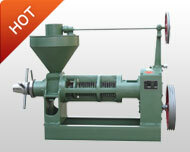 The oil filter press utilizes a fine-mesh filtering cloth, which is particularly useful in bio-diesel oil refinement. The filtrating cloth between the filter plates forms many rooms. The oil under the pressure goes through the filtrating cloth, gets out from the faucet beneath the filtrating cloth. 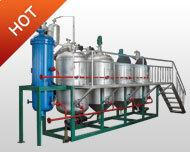 The oil, under pressure, is forced through the filtrating cloth and exits from the faucet below. All the pipe clips should be tightened to prevent leakage of the oil. 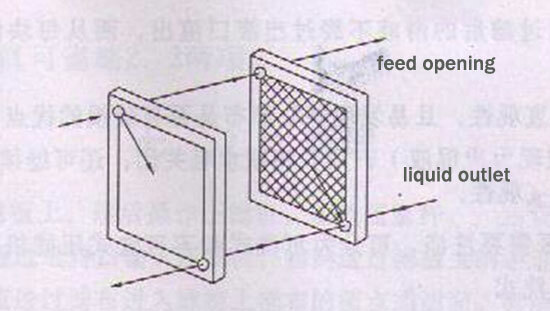 Filtering cloth should be put between the filter plates, then lightened by tension bolt to make sure no leakage exists. Oil will be expelled 2 or 3 minutes after starting the machine under normal operation, If no oil exits the oil press, please stop the machine or inspect oil pipe for blockage. 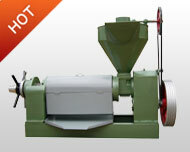 he valve is mounted for use when the filtering cloth becomes torn or the oil looks becomes dirty. The filter series of our company accord with the national and related industrial regulations (see in technical parameters) and also be produced according to the customers’ special needs. Our products are qualified and have passed the ISO9002 registration. If the filter cake isn’t dry enough after opening the filter plate, close the filtering plate and keep on doing the filtering process. 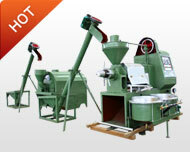 Feel free to get in touch with us any time you are interested in our filter press!